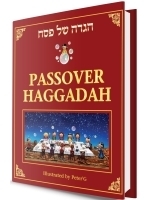 Pesach (Passover) is a time to reflect on the Exodus of the Jewish People from Egypt after generations of slavery. 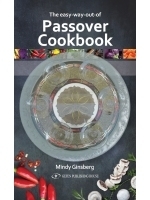 This year don’t let the long hours at the Seder table be tedious and repetitive. 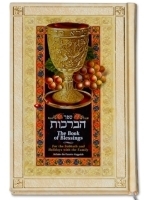 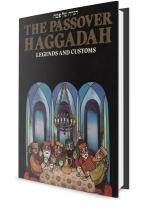 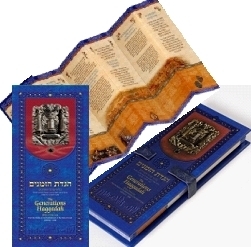 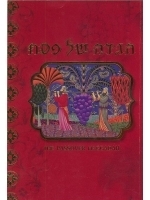 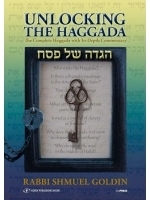 Uplift your friends and family at the Seder with a new collection of stunning Haggadot. 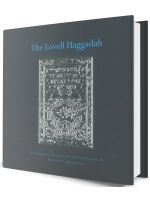 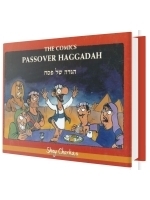 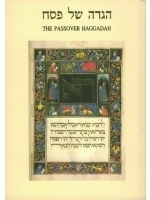 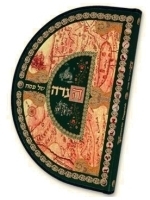 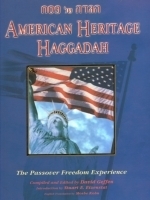 The Haggadah plays a significant role at the Seder, it is used to allow people at all ages and levels to learn the significance of Pesach and its symbols. 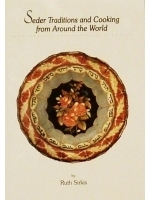 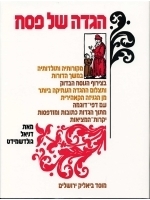 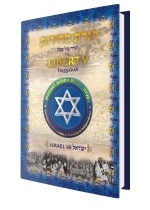 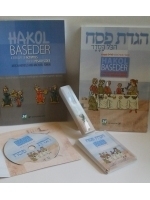 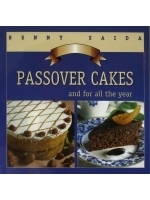 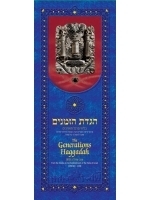 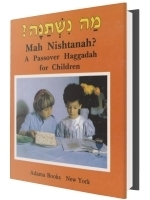 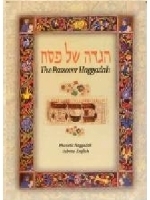 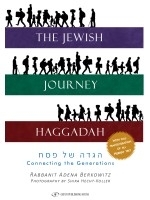 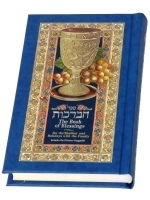 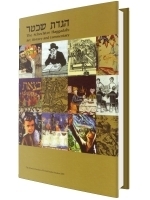 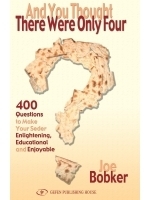 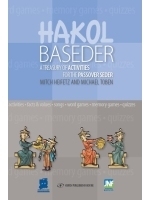 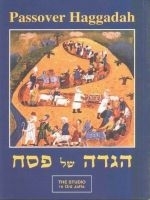 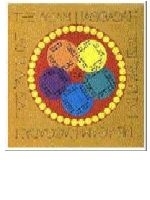 gefen offers a wide range of unique Hebrew-English Haggadot for you and your family to enjoy sharing at the Seder table.